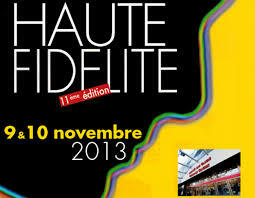 Paris High End Show : More Sound than Music ! That comment set the tone for the show. 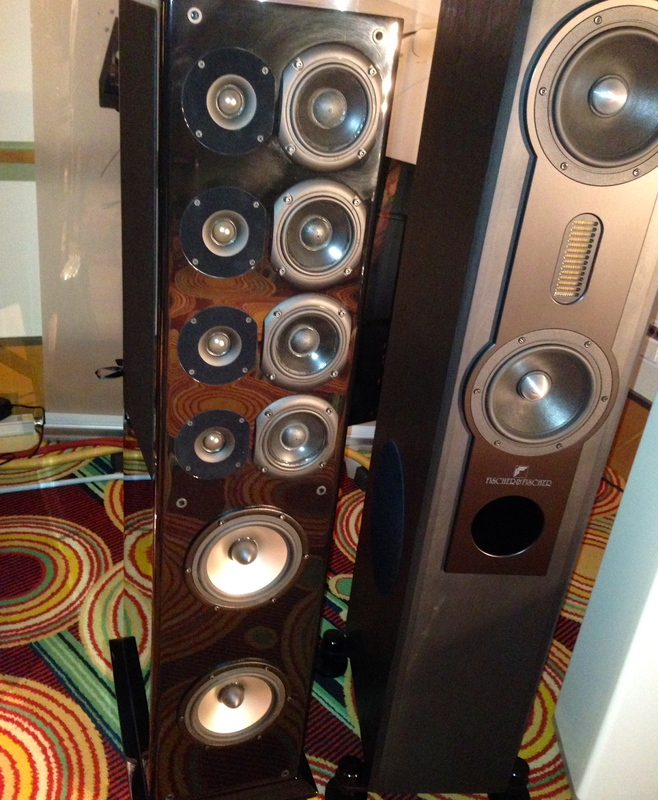 A little later on that first day, I was trying out a pair of speakers (2-way floorstanding speakers priced at 1,500 €). Without batting an eye, the salesperson showed me the pricey electronics they were partnered with a CD player that cost 7,000 € and 7,500 €, respectively, not to mention an HP cable about as thick as my arm. Matching up 15,000 € worth of electronics with a pair of speakers that are worth 10 times less – are they playing us for fools? Suffice it to say that listening tests involving such a set-up are patently absurd because no one would ever pair up these components at home. Consequently, such listening tests are completely inappropriate and are more a demonstration of force than anything else. These types of associations are neither reasonable nor well-thought out and fail to enlighten music-loving consumers. Why keep things simple when you can make them complicated? Would you like some decadent speakers for dessert? Although I had intended to avoid certain low-quality products, shamelessly labeled “Made in France” even though they are clearly manufactured elsewhere, my curiosity nonetheless led me to try out a pair of small bookshelf speakers. However, after a listening test of approximately twenty minutes, they had moved me about as much as a kitchen stool would have. I found refuge at the Atoll stand, where, finally, music was on the menu. 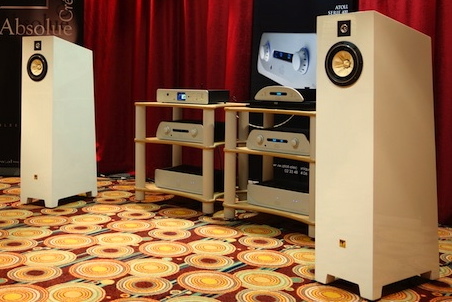 For the sake of the show, the company had made an attractive match between reasonably priced electronics and a pair of “Prime ” speakers made by Tune Audio (a Greek manufacturer). The Prime model, which contains a full-range loudspeaker, produces a refreshing and beautiful sound signature, although its price (6,500 €) ended up dampening my enthusiasm a bit. 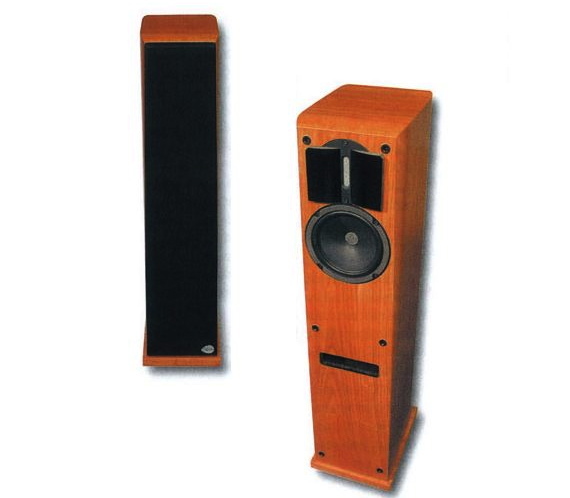 While I will admit that these speakers have some attractive features, I cannot help but imagine the sorts of wonderful systems I could enjoy building with that same sum of money; in fact, I have a very clear idea of what I would do. As I wandered in and out of showrooms, I ended up wondering if all the people around me were suffering from severe hearing loss (especially given the average age of the participants, who are not getting any younger from year to year). The listening tests were loud and obtrusive; sometimes, it felt like my eardrums were being assaulted by sound levels that were at the very limit of what is tolerable. Devialet had set up a stand worthy of the name. However, I had to duck behind the brand’s large canvas curtain to get to the listening “room”, where 10 or so designer stools were set up in an area that measured 15 m2 at most and were located right in front of an enormous pair of Magico speakers. In spite of the poorly designed and claustrophobic space, I sat down for a listening test. After about twenty minutes, I came out with my ears ringing. My auditory fatigue had reached its climax, and the violence being done to my eardrums had peaked. In the midst of the loud demonstrations of sound systems on steroids, I finally found my own “quiet” island, a true refuge, an alternative approach : speakers made by Mulidine. These very demure speakers are the work of a craftsman: Marc Fontaine. During his short and friendly presentation, Fontaine took pleasure in joking that he is the only employee in his company’s human resources department. For the listening test, Cadence speakers were matched up with electronics made by Euphya (another French brand that produces handcrafted products) and a “home-made” tube amplifier. Over the last few months, I have conducted two lengthy listening tests with Mulidine speakers, and I can say here that my first impressions were confirmed. Mulidine has not gone in for a flashy design nor does the company pursue a particular acoustic signature; instead, the speakers are clearly designed to be faithful to the music, nothing more and nothing less. The goal is to authentically reproduce music’s vivacity. The speakers yielded an impressively realistic rendering of Renée Fleming’s voice (the woman sitting next to me had tears in her eyes). I took part in four different listening tests during which four different sets of music were played. Very quickly, I felt like the artists were there with me. These speakers have the wonderful ability to fade into the background, leaving what is essential in the foreground: the music. The music breathed and filled the room with surprising ease; we partook in its unique presence and elegant simplicity. The sound landscape was amazing; I was moved by what I heard. Mulidine has successfully managed a delicate yet crucial task when it comes to music reproduction: its speakers bring music to life. 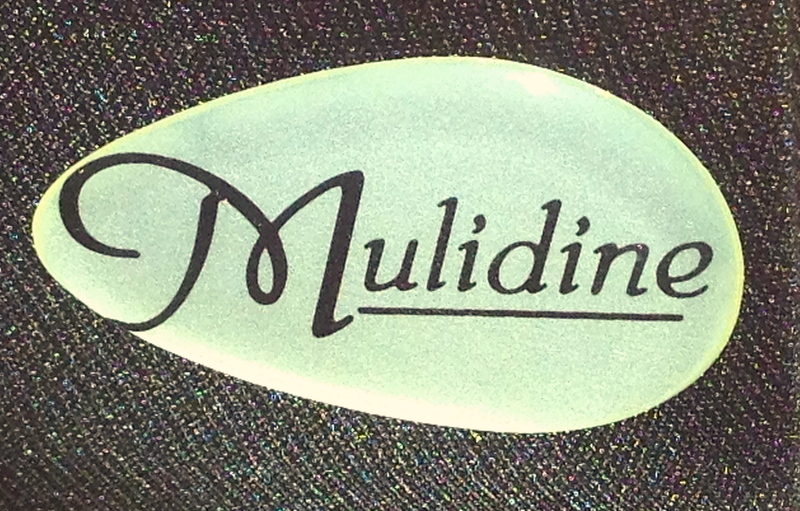 Mulidine sells four different speaker models, which start at 1,300 € per pair. I will try to interview Marc Fontaine in the near future so that you can discover his work. This entry was posted on 15/11/2013 by Aublanc in Coup de coeur, Loudspeakers, Reports and tagged affordable amp, affordable audio, affordable speakers, affordable stereo, amplifier, atohm, atohm cables, atohm zef max, atoll, audio equipment france, audio france, cables, cables atohm, european audio, european hifi, 高保真音响 法国, 高保真扬声器 法国, focal, FRENCH HIFI, french loudspeakers, french stereo equipment, french stereo system, hi-fi Frankreich, hifi francés, hifi france, hifi frankreich, hifi french brands, hifi show paris, high end audio, high end audio france, high end show paris, impianto Hi-Fi, jb audio, mulidine, mulidine cadence, stereo equipment France, stereo france, stereo system, stereo system France, stereo systems, Stereoanlage Frankreich, zef max.